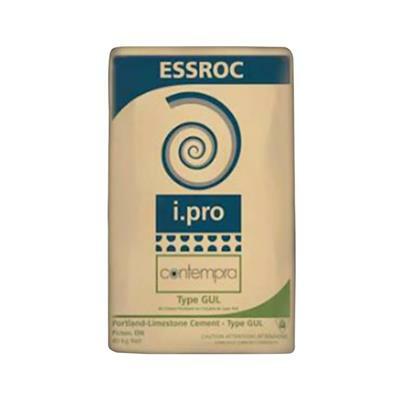 Portland Cement Type GUL (i.pro Contempra) is a specially formulated portland-lime cement. 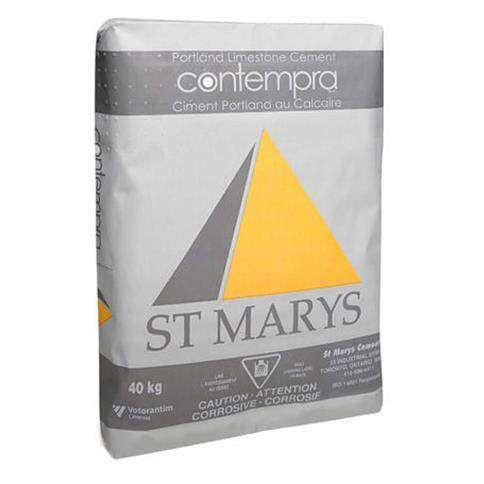 While regular portland cement may contain up to 5 percent limestone, i.pro Contempra is manufactured by intergrinding regular clinker (the main ingredient in cement) with up to 15 percent limestone. By reducing the amount of clinker used in manufacturing cement, this process naturally reduces the amount of energy and greenhouse gas emissions required to manufacture it. 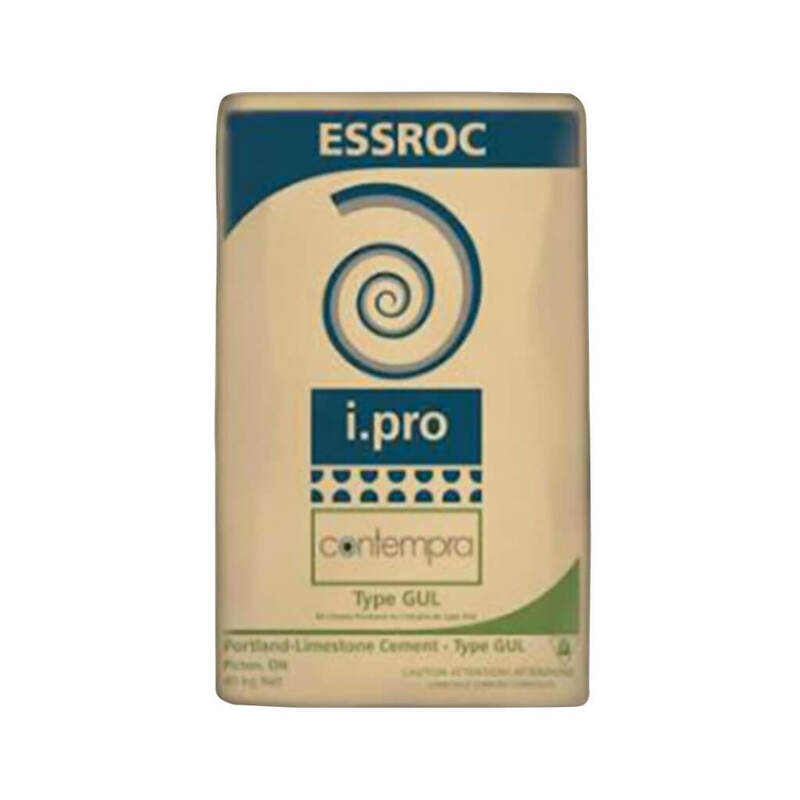 i.pro Contempra is a direct result of EssrocÕs commitment to proactively improve its environmental footprint with state-of-the-art, sustainable products to met todayÕs building needs.